Next week I will be attending the Opal Group’s Financial Innovation and Payments Summit for the 2nd year. Last year was phenomenally productive for W3C and I expect this year to be even more so! 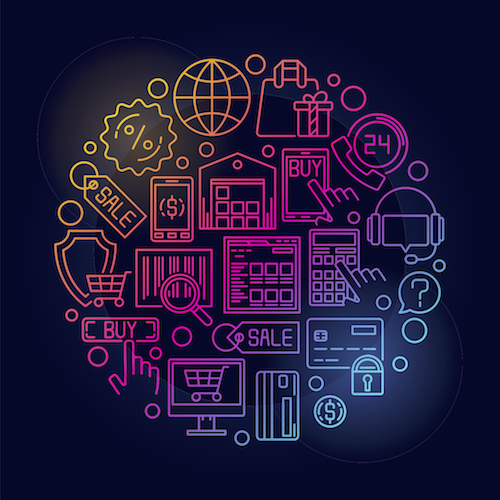 This event attracts a few hundred of the key organizations aligned with the various parts of the Payments and Ecommerce industries, which is perfect for W3C. While we have significant participation in our work in these areas, we ALWAYS need more views and voices in our Membership. This event gives us the opportunity to both speak with some of our current Members and to have discussions with those considering joining or that are unaware of our work. You can learn more about our Web Commerce or Payments activities. I have been given the honor of being the Panel Moderator for the Sreamlining Ecommerce session on Thursday afternoon at 4:30P. While we are still finalizing the panel, I’m pleased that we’ll have Rachel Yager from Fortune Times Group and Frank Liddy from PayPal! You can expect a lively discussion covering various topics that are affecting the various participants in the Ecommerce industry. If you haven’t already, register with a 15% discount by using code W3FIPAS2018. If you’re going to be there and want to meet, just drop me a note to abird@w3.org.